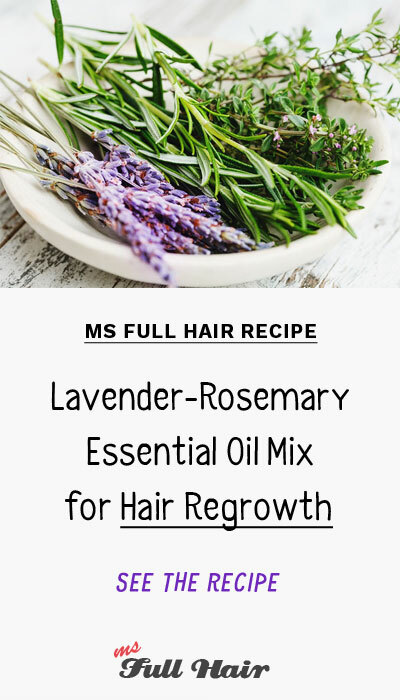 If you are looking for essential oils for hair growth and thickness, try this recipe. This hair loss recipe only requires 3 simple ingredients – olive oil, lavender oil, rosemary oil – in which all happen to be backed by research studies. 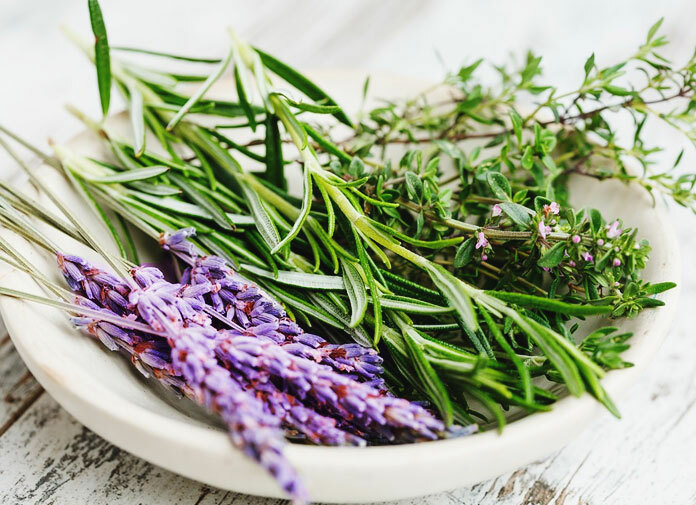 Different studies found that rosemary essential oil, lavender essential oil, and olive oil are great natural oils to stimulate new hair growth, prevent hair fall, and… some of these oils appear to work as great (or even better) as minoxidil. NOTE: If you want to make a more potent concoction for stimulating hair growth, add peppermint oil.